Nearly 60,000 high-tech workers are likely to receive an average of $4,000 apiece in a settlement of a class-action lawsuit alleging Apple and Google conspired in an illegal cartel of Silicon Valley employers that secretly refused to recruit each other's engineers. The estimate is based upon an analysis of court documents, including the terms of a $324.5 million settlement outlined for the first time in a filing made late Thursday. If approved, the $324.5 million settlement will be paid by Apple Inc., Google Inc. and two other companies, Intel Corp. and Adobe Systems Inc., accused of colluding to corral their top technology workers. The 3-year-old lawsuit alleged the companies had reached "no-poaching" pacts prohibiting each other from trying to lure away each other's top workers with offers of higher-paying jobs. U.S. District Judge Lucy Koh in San Jose, Calif., has been asked to preliminarily approve the accord at a June 19 hearing, over an objection by one of the four named plaintiffs, Michael Devine, who says the settlement let the companies off too easily. Three other companies, Intuit Inc., Pixar Animation and Lucasfilm, named in the lawsuit reached a separate $20 million settlement that already has been approved by Koh. Intuit paid $11 million of that settlement, with Pixar and Lucasfilm — both now owned by Walt Disney Co. — covering the remainder. No breakdown has been provided yet how Apple, Google, Intel and Adobe will divvy up the $324.5 million bill for their settlement. 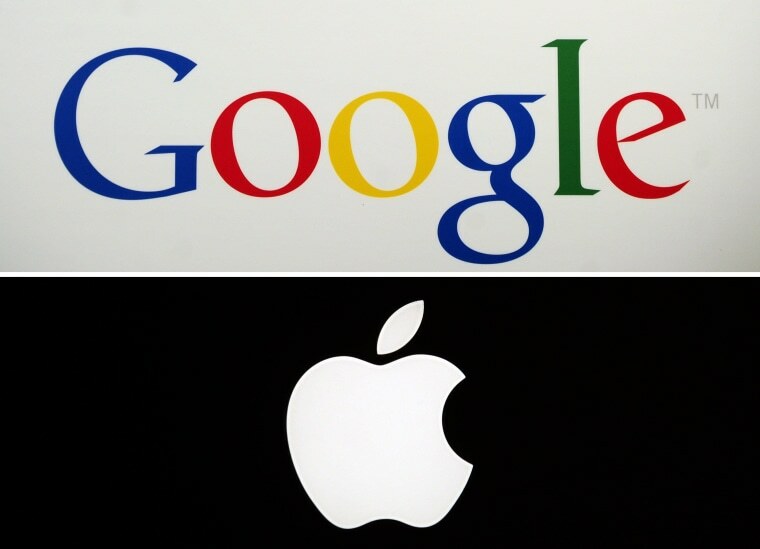 The lawsuit depicted Apple and Google as the ringleaders of the alleged misconduct. The settlement represents a pittance for Apple and Google, which held a combined $210 billion in their bank accounts through March. It is also a fraction of the $3 billion that the class-action attorneys had been seeking. The case in U.S. District Court, Northern District of California is In re: High-Tech Employee Antitrust Litigation, 11-02509.